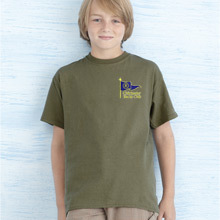 Adult and Childrens Sizes, Choice of Colours Not sure of your size? Some garments available to try on in the showroom just off Chichester by-pass. 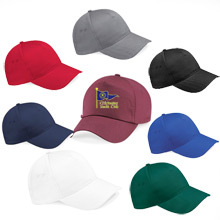 Click this link to see the special Chichester Yacht Club Range.